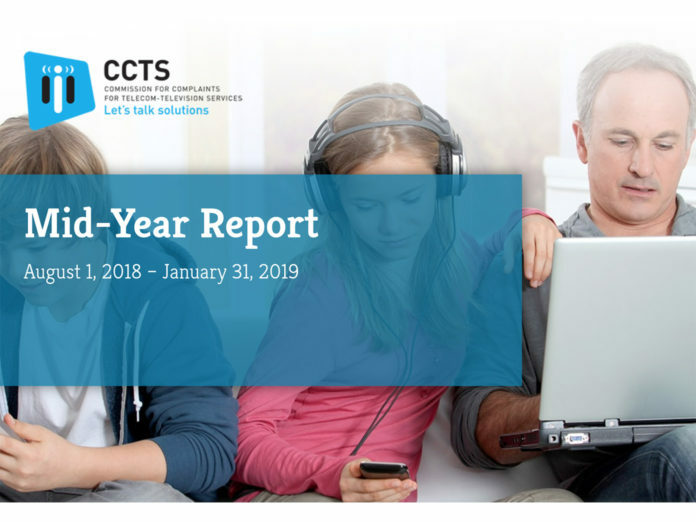 In its 2018-19 Mid-Year Report, the Commission for Complaints for Telecom-Television Services (CCTS) says Canadians filed 44 per cent more complaints about their wireless, internet, TV and home phone services between Aug. 1, 2018 and Jan. 31, 2019, compared to the year previous. Despite the increase, the CCTS says it was able to resolve 92 per cent of complaints to the satisfaction of the customer. The CCTS says “incorrect charges” and “non-disclosure of terms” continue to be the top complaints, together representing 29 per cent of all issues. The commission also recorded a 42 per cent increase in breaches to the Wireless Code. Breaches related to “failure to give notice before disconnection” increased by 163 per cent. The addition of TV to the CCTS mandate led to a 91 per cent reduction in previously out-of-mandate TV issues. Bell once again was the most-complained about provider representing 30.9 per cent of all complaints, a decrease of roughly two and a half per cent compared to the 2017-18 Mid-Year Report. Rogers was second representing 9.3 per cent of complaints (down one per cent). The number of complaints about Cogeco increased from 120 to 790, making it the third most complained-about service provider (eight per cent). Telus came in fourth at 7.6 per cent. Freedom Mobile joined the top five most-complained-about list for the first time. 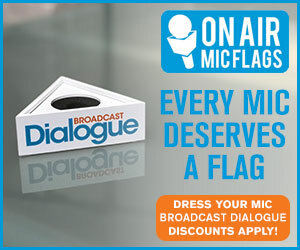 It also recorded the most breaches of The Wireless Code (34 per cent of all breaches). Read the full report here.